Sensory Processing Disorder (SPD) affects five to ten percent of all children – an average of one child in every classroom. 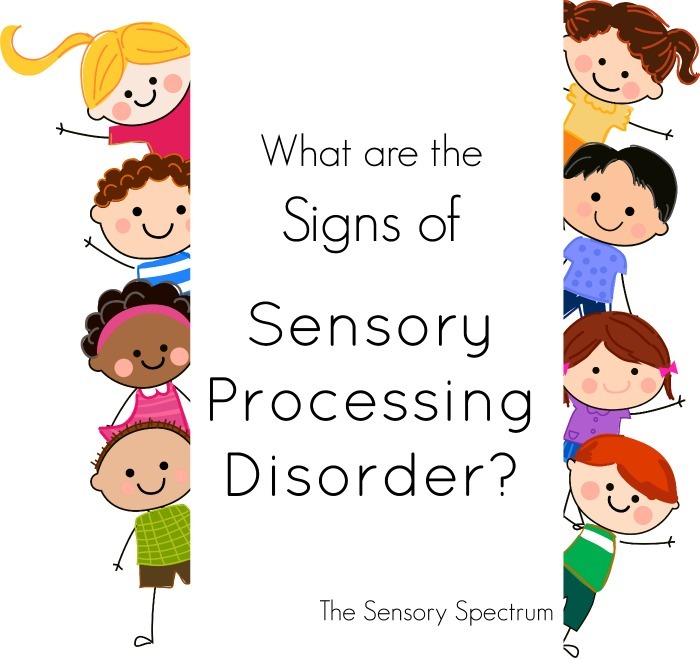 But how do you know if your child may have Sensory Processing Disorder? 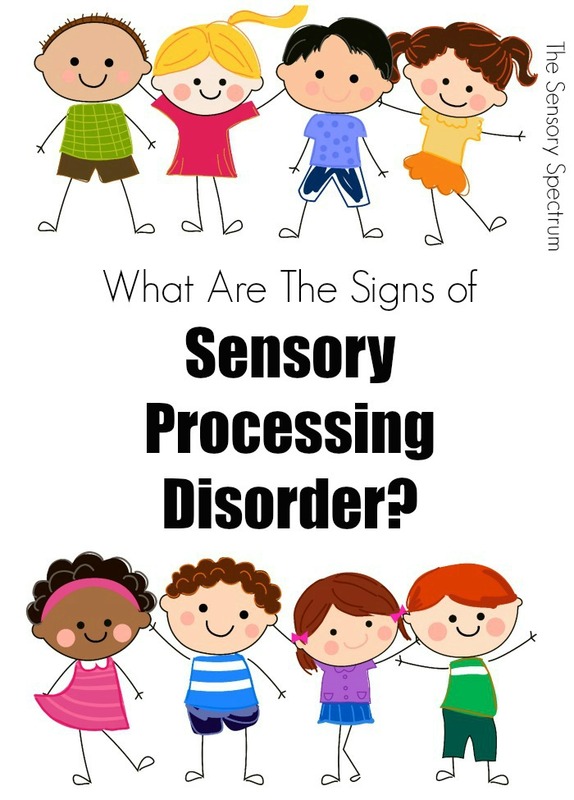 What are the sensory processing disorder signs in children? Imagine having a child who finds hugs unbearable, or a child who throws temper tantrums virtually every time he or she is taken to a restaurant or store, or a child who refuses to eat. These behaviors are daily realities for more than three million children in the United States alone. Treatment for SPD typically involves occupational therapy, which enables children to participate in the normal activities of childhood, such as playing with friends, enjoying school, eating, dressing, and sleeping. Depending on the child’s symptoms, other types of treatment might also be recommended, including feeding programs, listening therapy, speech and language therapy, or the DIR® Floortime model with a pediatric occupational therapist. Did you know October is National Sensory Awareness Month…. 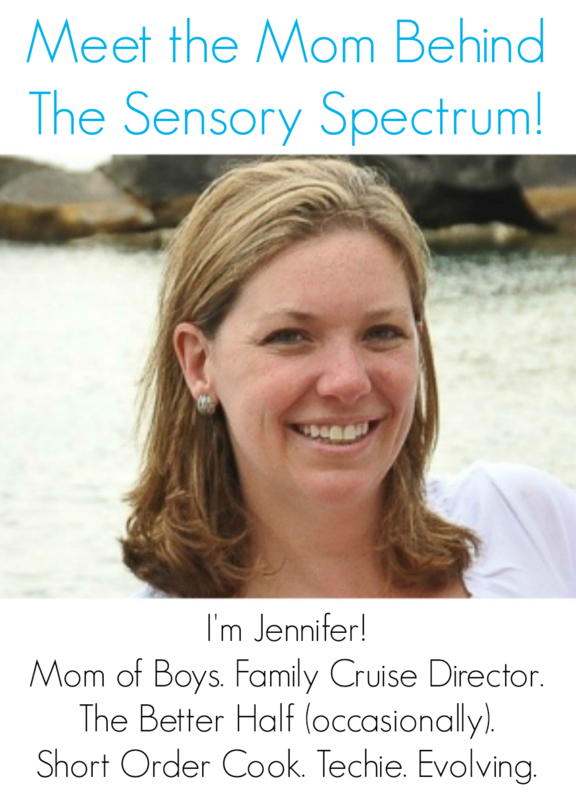 but really, every month is Sensory Awareness Month for sensory families. This sounds like aspergers…..bathe your child in an Epsom salts bath every day at bedtime to assist and eat foods rich in zinc – my son, now 17, suffered from all this and was only diagnosed at 14! Despite visiting done of the ” best” doctors in Jo’burg!!! The FDA won’t allow me to make medical claims… but what I can tell you is I have multiple friends with sensory kids who swear by the benefits of essential oils. I know we’re loving them in our house! Essential oils are great to help with calming and sleeping. My younger brother suffers from SPD and they assist him. Me myself have never been diagnosed with it yet find myself exhibiting symptoms associated with SPD both as a child and now into adulthood. I find calm kids by springfields aromatherapy helps me a lot it can be found in your local health food store. Epsom salts are a type of magnesium which clams the muscles and nervous system. If you can get them or even if you can a good magnesium supplement and b group supplement will do the same but take before bed. Hi, how do you define a male aged 17 yrs old who struggles lN talking to people and i mean painfully struggles. Also its still uncomfotable watching his motability skills on climbing ect. He seems to struggle to answer questions about his feelings and thoughts. I have 3 boys and it isnt just a boy thing. He was not labelled at school bit got extra help at school. It could be selective mutism- a type of social anxiety . 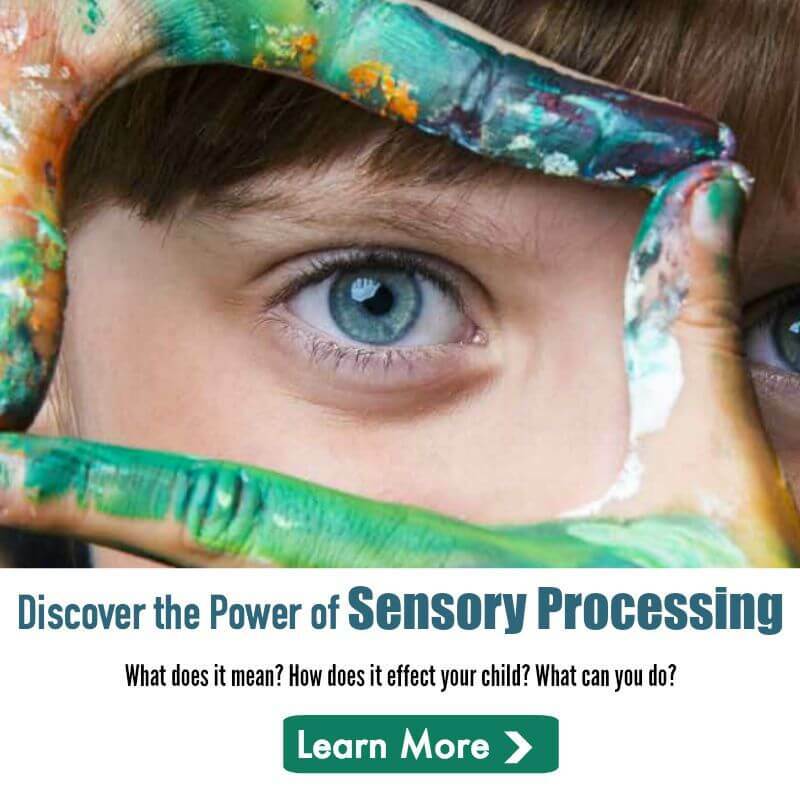 A pediatric occupational therapists that works with kids on the spectrum should be able to test for Sensory Processing Disorder – by doing a full assessment, they’ll be able to tell you what your child is hyper or hypo sensitive to.